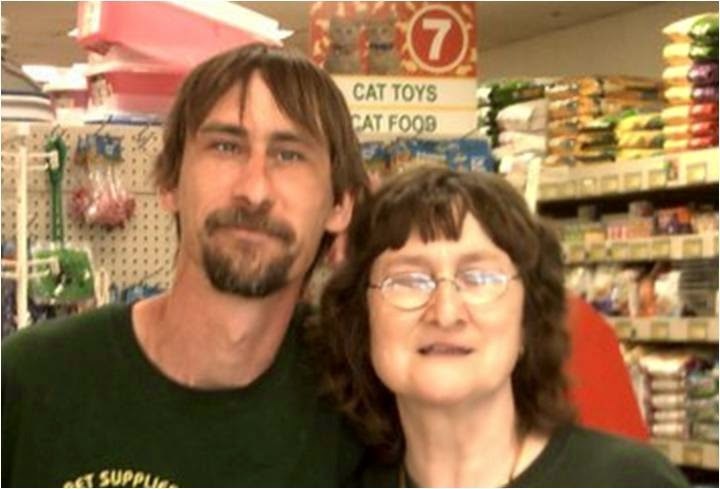 Lance and Carol Ann in our Kokomo, Indiana location get a call out from Neighbor Jodie, who shops with us because of the great service she receives. 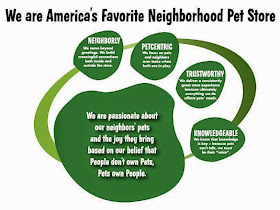 Their smiles and greetings go a long way toward being neighborly, but their concern for the animals' needs and their efforts to keep the dogs' favorite food in stock is a great example of pet-centric, trustworthy and knowledgeable service as well! Great work, Lance, Carol Ann and the Kokomo team! I just wanted to drop a note to tell you how much we appreciate the customer service we receive at our Kokomo, Indiana PSP store. The staff is always friendly and helpful. Lance and Carol Ann show genuine concern for the needs of our animals and go above and beyond to provide the products we need for our animals. The gals always greet us, our children and our dogs with a smile. This afternoon, Lance inquired about which specific products our dogs were being fed so that he could be sure to have it in stock for us. It's that kind of customer service that has earned our loyalty and keeps us choosing PSP over other pet stores in the area. KUDOS!